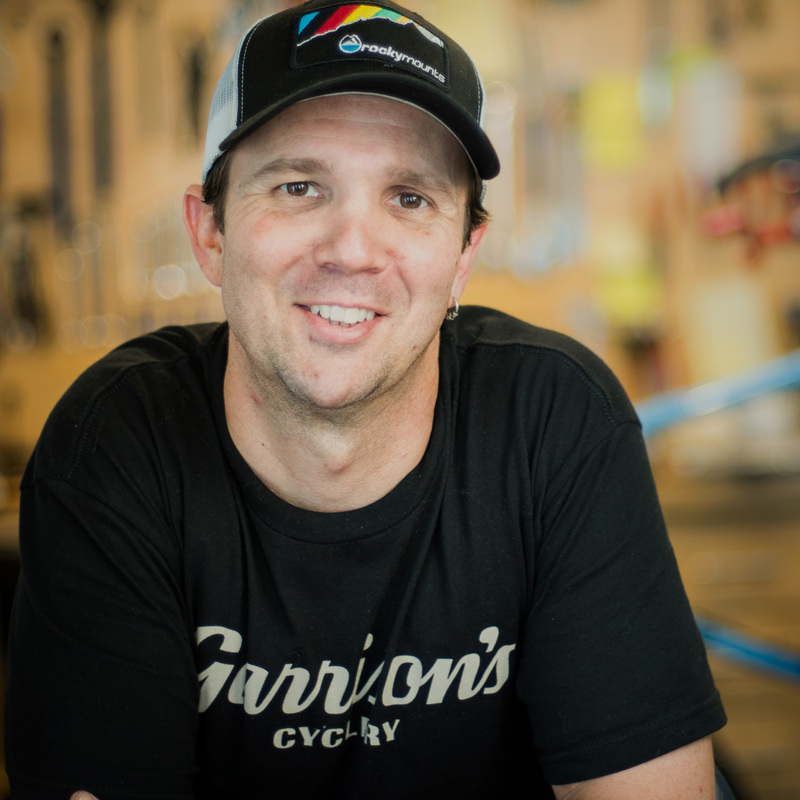 Since opening in 2008, Garrison’s Cyclery has become one of the most reputable shops in the region, offering top quality brands and unparalleled service to customers who travel from near and far. 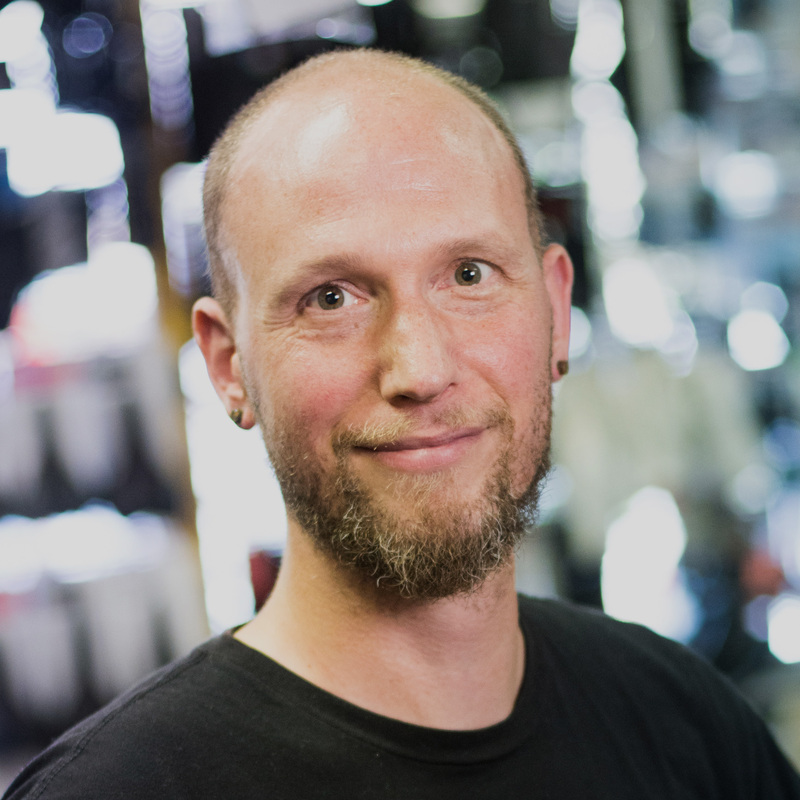 Rob Garrison started out as a part time employee with an area bicycle retailer, managed other locations, and climbed the proverbial ladder to become service manager. 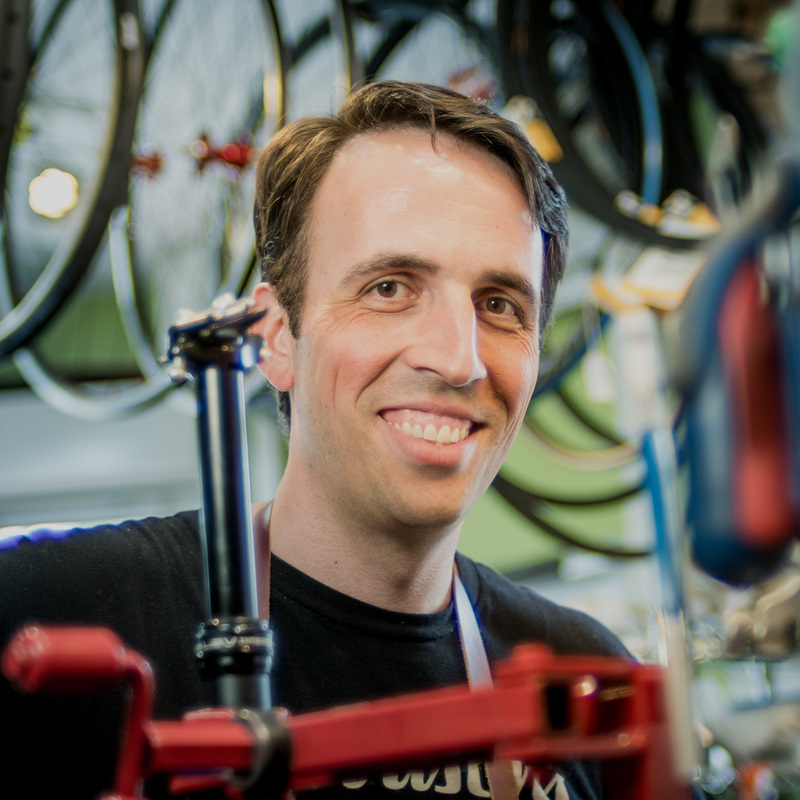 He has learned mostly everything from a hands on approach paired up with Shimano, Sram, Dt Swiss, Wheel Smith, and a slew of other manufacturers’ classroom sessions. The list of names from which he developed his skills and knowledge is vast and ever growing. He built his reputation around doing what he said he would do, and getting it right the first time. 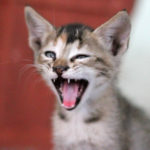 He takes great pride in the knowledge base he possesses, and the way his customers are treated. 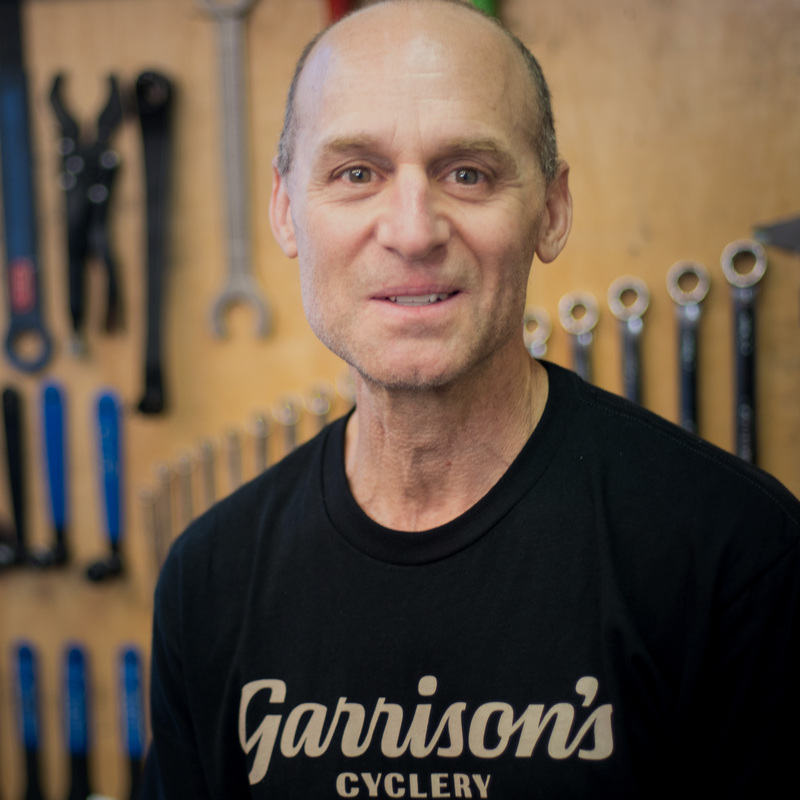 Rick ran a medium sized bike shop boutique in the North Wilmington area for the better part of 15 years where he left a lasting impression on his clientele. He then took a position with the Rock Shox Corporation in 2001, which led him to Colorado for the better part of 6 years. He rode the Sram/Avid/Rock Shox merger out and eventually found his way back to Wilmington, Delaware. He tries to commute daily from his residence 8-10 miles away rain or shine. Rick is way too fast on a mountain bike and really puts the hammer down to humble fellow riders. It’s fun to watch a 20 y/o get schooled by a 50+ y/o! “ChrisP”: Through six degrees of separation we were fortunate to learn of ChrisP and his wife moving to our area. A mutual friend dropped the dime long before they arrived and I was able to get his resume in front of me. Needless to say it was glowing w/ 15yrs of solid shop experience which was key. We needed to add more horsepower and needed an overly qualified mechanic who also personable. This is a very tough combination to hire. He’s been here full time for 2years now and hasn’t missed a beat. “Our Scudder”: He rode by the bicycle shop long ago and really never left… He helped get things ironed out in early 2009 right after our grand opening by helping merchandise and organize display layouts throughout the shop. He brought a great foundation to our store after working many seasons at www.TrailCreekOutfitters.com (hands down the best outdoors store in the area) His role here has broadened and has become very customer service oriented paired w/ tightening up our store’s tidiness. “Aunt Carol”: Carol was being neglected and abused at another retail establishment so it was a smooth transition in to the bicycle shop scene in 2012. She is who keeps this place stocked and running smoothly (or as smoothly as it can). Handling all the incoming products, phone calls, service appointment drop offs, account payables and receivables, general bookkeeper and mostly the voice of reason on an hourly basis somedays.